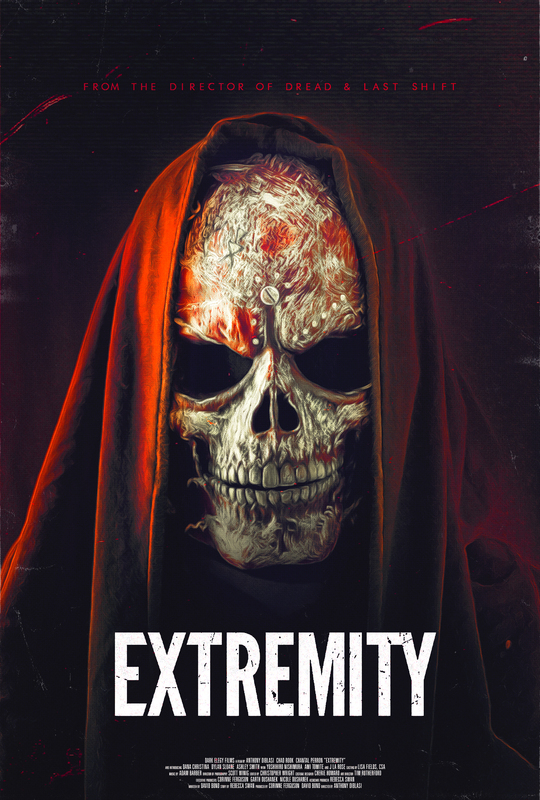 Anthony DiBlasi’s (Last Shift, Dread) latest horror thriller Extremity is now available on Blu-ray and VOD from Dread Central Presents. 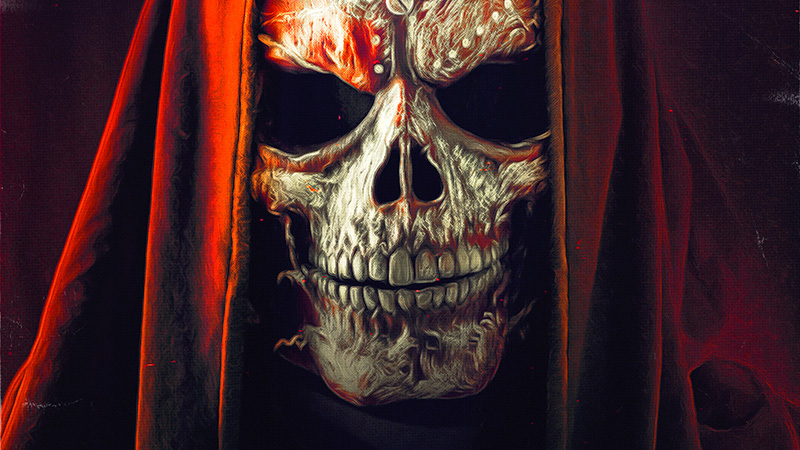 The movie is the first full-fledged narrative horror film that takes us into the world of “extreme haunts” and you can check out an exclusive clip from the film below! In the movie, Allison (Dana Christina), a young woman with a severely troubled past who signs up for an extreme haunt called Perdition. She believes that putting herself through Perdition’s nightmarish trials will help her exorcize her internal traumas, but has no way of knowing just how shocking her ordeal will be-or what dark secrets buried in her psyche will emerge. Extremity stars Dana Christina (Wynonna Earp), Chad Rook (Siren), J. LaRose (Insidious), Dylan Sloane (Wayward Pines), Ashley Smith (Asthma), and Chantal Perron (Burned). The script was written by David Bond and transgendered writer Rebecca Swan. Bond produced alongside executive producers Corinne Ferguson, Andrew W. Scholotiuk, Ken Nemetchek, and Swan.